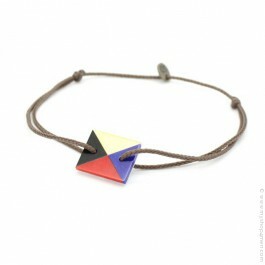 The Sophie Deschamps bracelets are fine and refined. They are different thanks to their simple elegance. 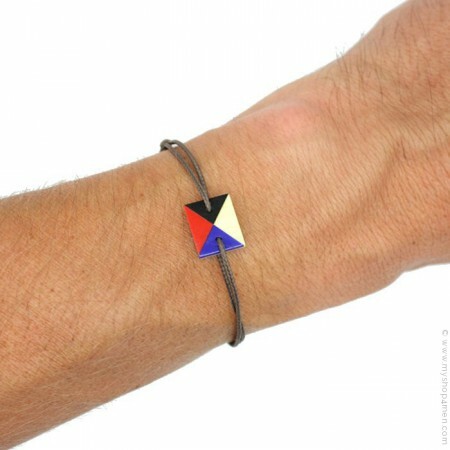 Like for the other pieces of these jewel collections, Sophie Deshcamps favors quality materials (silver 925, semi-precious stones, mother of pearl). 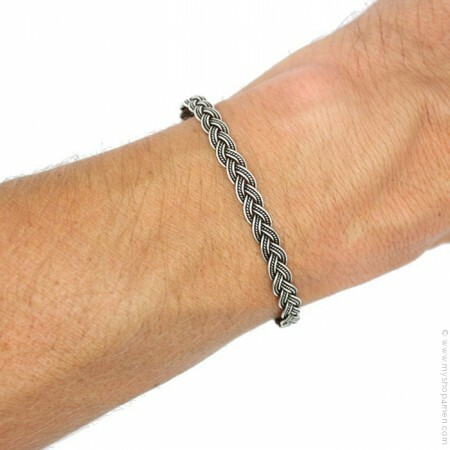 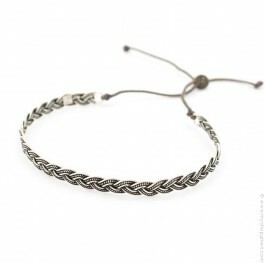 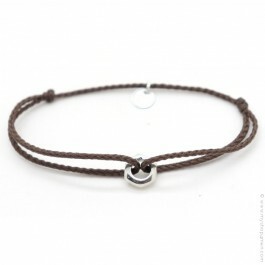 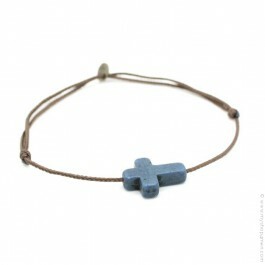 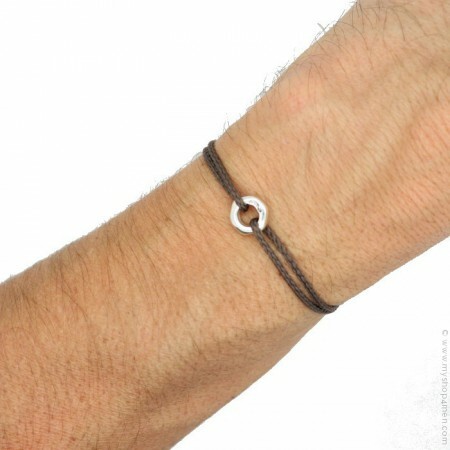 My Shop 4 Men is one of the only e-shop presenting the Sophie Deschamps bracelets for men.